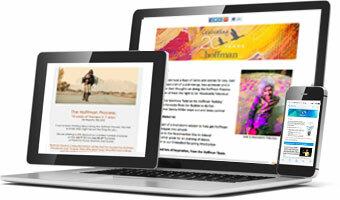 Once a month, our free Hoffman newsletters give you expert tips, offers and inspiration. To sign up to receive your copy, fill in the form below. We will not share your details with any third parties, and you can unsubscribe at any time with just one click. (Our digital privacy notice is here, if you’d like more information). A selection of previous newsletters is available to browse in our newsletter archive or start browsing articles below.